| WOW, WHEN ITS ALL ABOUT SIZE…………. 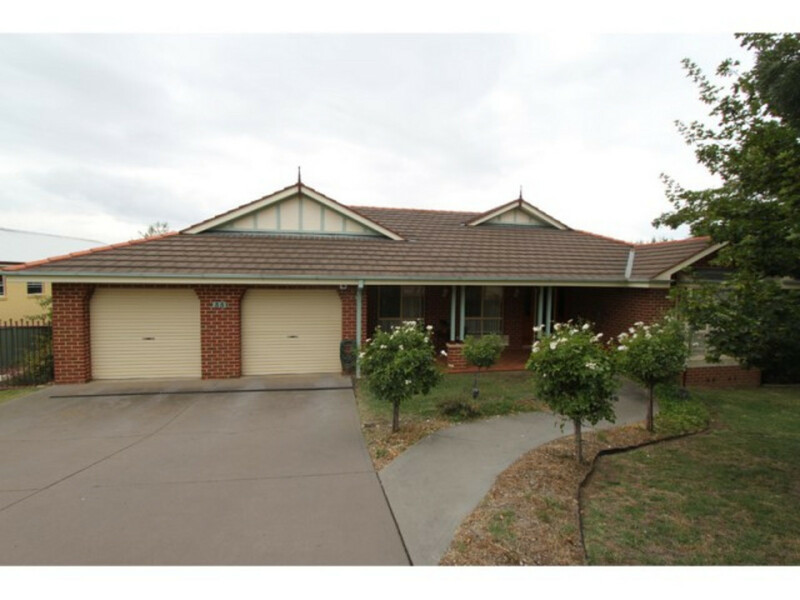 This spacious well established home offers 2 levels of living space. Upstairs 4 bedrooms all with built-ins, 2 bathrooms, study, formal lounge, dining room and open plan kitchen / family room with fabulous views out to the mountains. The kitchen is modern with gas cooking, walk in pantry and dishwasher. Downstairs is a teenagers retreat with 5th bedroom, lounge area and bathroom that complete this home. Add to this double remote garage, large internal workshop, easy to maintain garden with in-ground sprinkler system and a rotunda and large under house storage area. This home offers lots of space and comfort. Available for lease from 23/4/19.